Welcome To The Success Martial Arts - Tuscon Location! Sign Up TODAY for the Adult Program! Get Started TODAY! 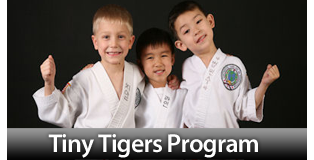 Specials on Tiny Tigers Program! Get Involved TODAY! Find out about Youth Program, learn with US TODAY! 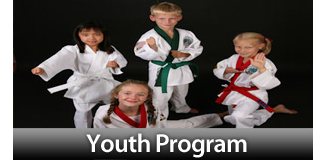 Welcome to Success Martial Arts, Tucson's Premier Martial Arts School, "Where success begins with confidence!" Give the gift that could change someone's life! Includes 6 weeks worth of classes, one free private lesson, uniform and t-shirt all for $99! Sign up now! Success Martial Arts now offers personal training!